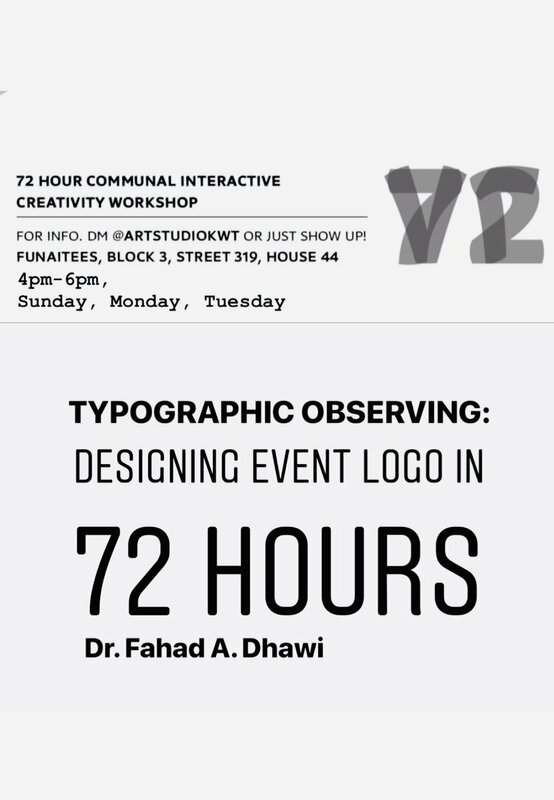 72 hours: is the duration of a communal interactive creativity workshop event. While artists meet to work on various projects, observation will take place from distance to learn and understand the content given in each workshop that is taking place during the three day art-based event. 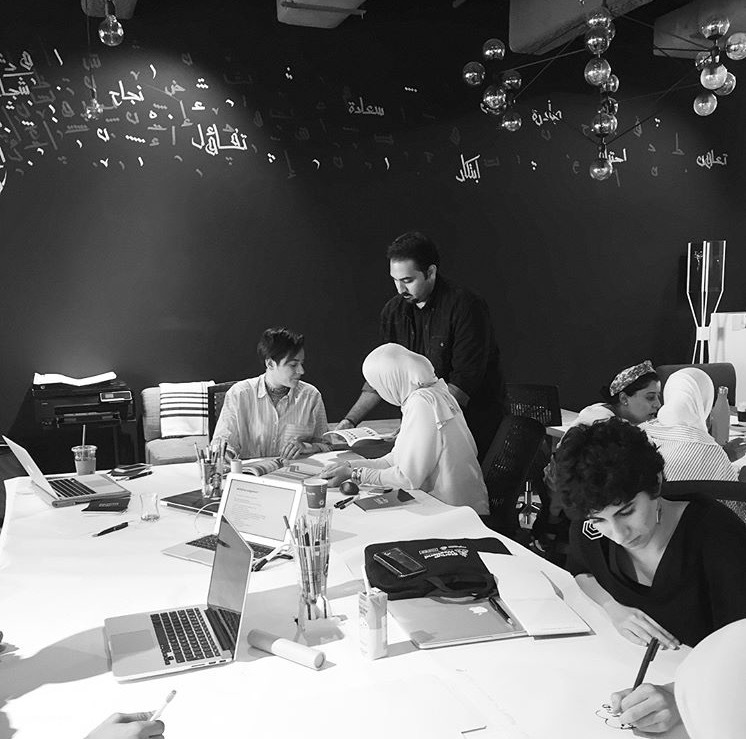 This will allow space for a cross-disciplinary approach - observing typographic movement of the Arabic & English letters used by participants through human expression, mood and rhythm. Design assessment of artistic potentials’s input, implementation, reflection and outcome. The purpose is to pick insights, get inspired and develop the final logo design for the overall event based on the use of the workshops’ concepts, techniques, and tools. The workshop introduced the basics of Arabic typography, type anatomy as well as highlighting the importance of two case studies in Arabic typography and bilingual communication design; (a) “Harmonization of Arabic and Latin Scripts” by Titus Nemeth and (b)” Arabic Type-Matchmaking” by Dr. Huda AbiFares. 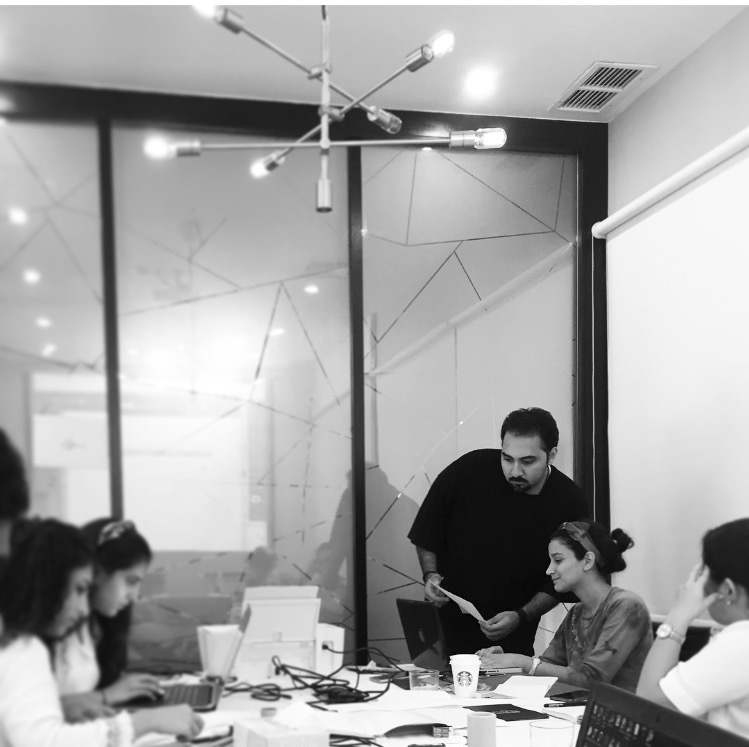 Participants reviewed both case studies to help them execute their final bilingual design (Arabic-Latin/English) projects (typographic-concentrated media outcomes). Participants were first divided into a group of four. They chose one of the four main project options to work on in and out of class. 3. Bilingual signage with cultural symbols created for old heritage souks, or cultural themed cafes. Participants were introduced to the basic rules of the commonly used Arabic calligraphic styles to help them visualize and understand the writing direction, flow of Arabic text and the letter shapes and their visual patterns and structure as well as practice tracing letters. 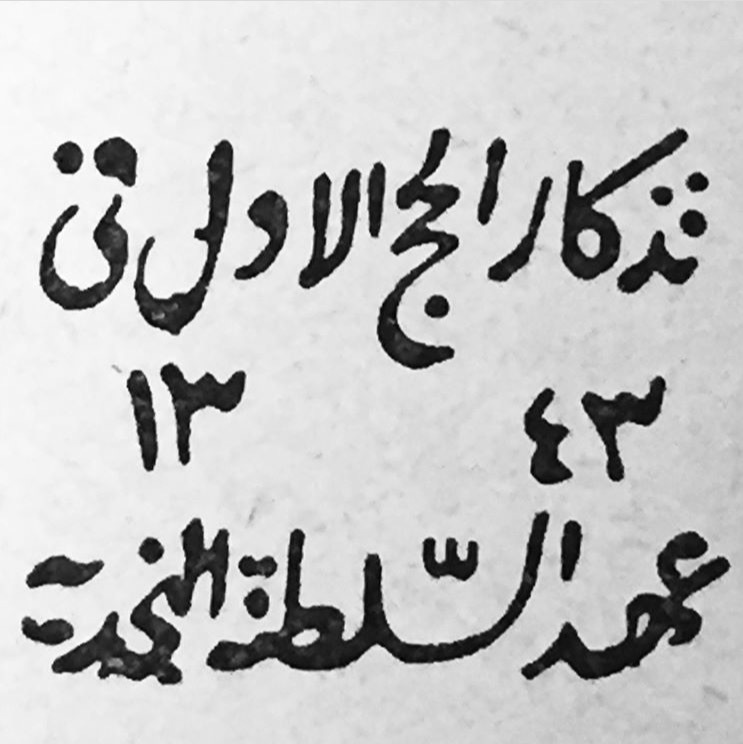 They were also exposed to an extensive variety of Arabic texts from various existing media – they worked closely with Arabic letters and arrange texts according to a set of typographic rules. They then worked on mindmaps to create their envisioned final projects. Various sketches of letters and drawings/symbols were later created and evidential visual research was displayed on electronic/print. 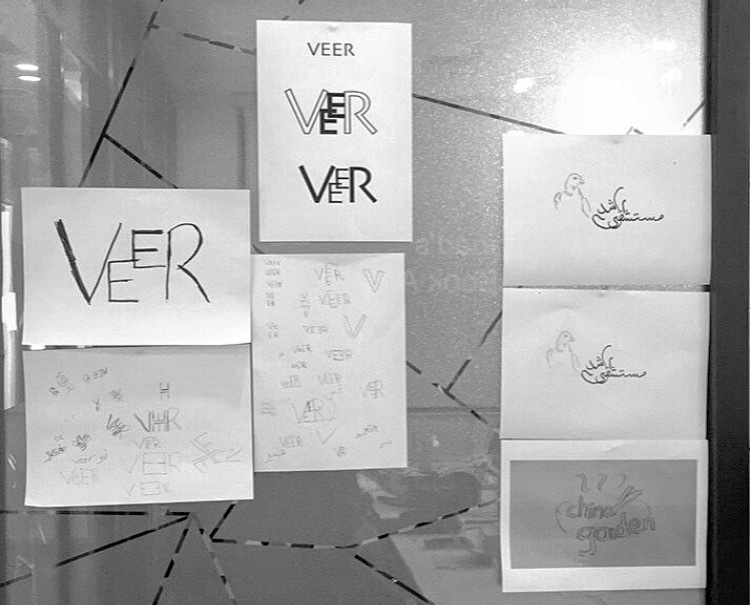 Participants worked mainly with Arabic letterforms while using their own cultural symbols along the side. 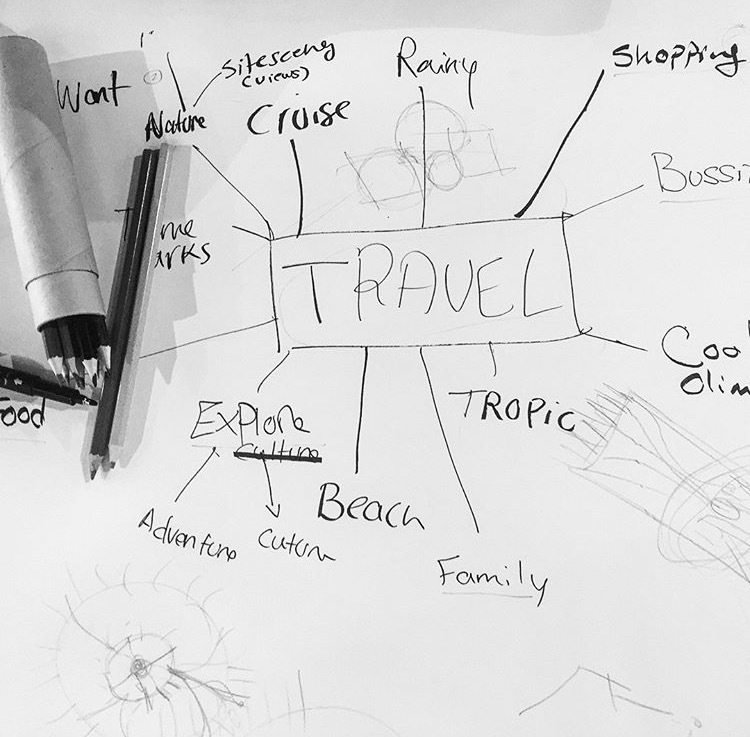 They studied different graphic design elements and techniques - including balance, sketching, colours, size, shape, weight, texture, value, lines and contrast. This was to create simple, clear and expressive cultural symbols along with bilingual texts that covey the message in an accessible way. Participant constructing Arabic letter ‘Ain’. Participants laying out typographic collages. 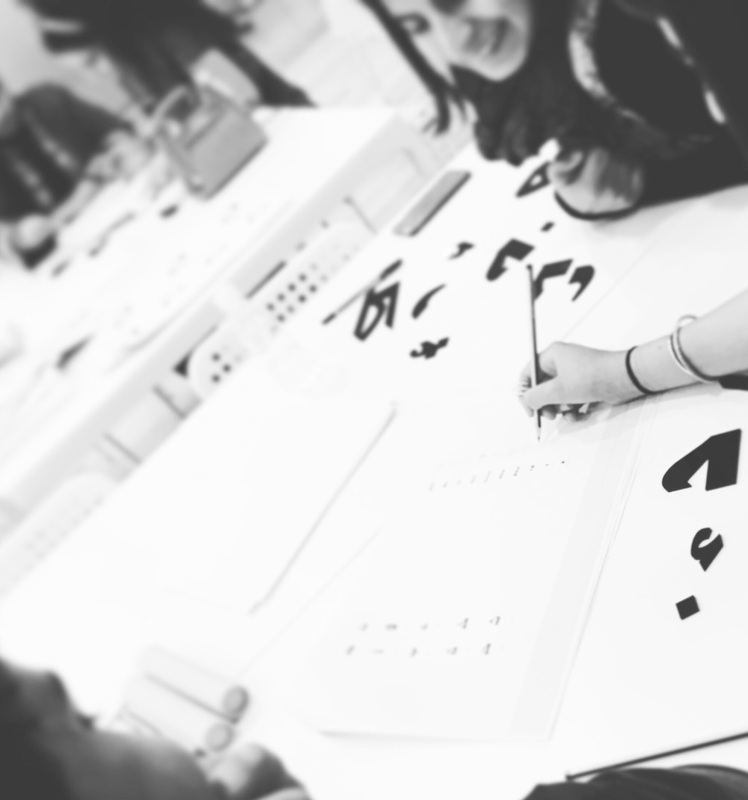 The worksho allowed participants to have a thorough understanding of the difference between Arabic calligraphy and typography. It allowed them to distinguish between writing, lettering and/or designing for type design. 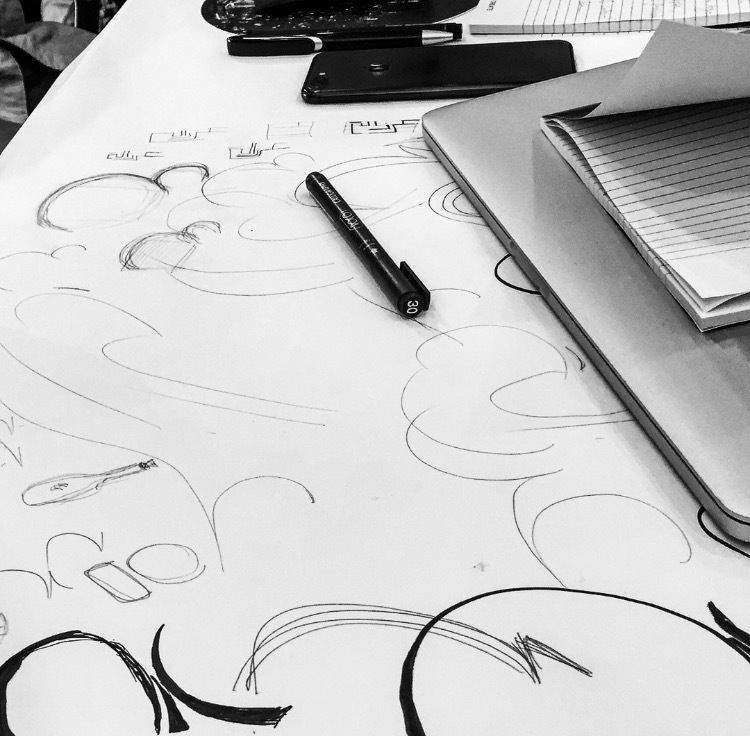 Participants gained the knowledge and skills needed to help understand the progressive transitional phase of a calligraphic practice to a typographic one. 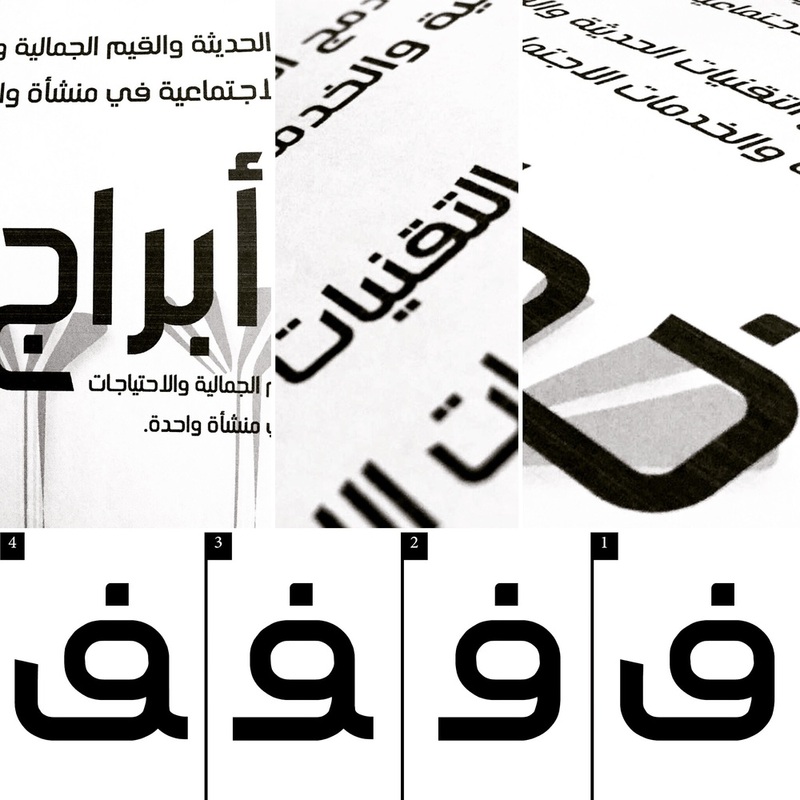 This was achieved by understanding how to develop Arabic letters from calligraphic sketches to typographic letterforms. Starting with the exploration of two known case studies to the use of different graphic design elements and techniques, participants were aware of how to develop effective and visual appealing symbols and practice arranging bilingual texts in complete harmony. Whether to gear up a personal project with the use of bilingual texts, to the creation of cultural symbols, or the fusion of both - this workshop helped explore a broad range of typographic and design techniques and elements. This was achieved to help rebrand an existing logo, a company’s identity, or establish a new design project. 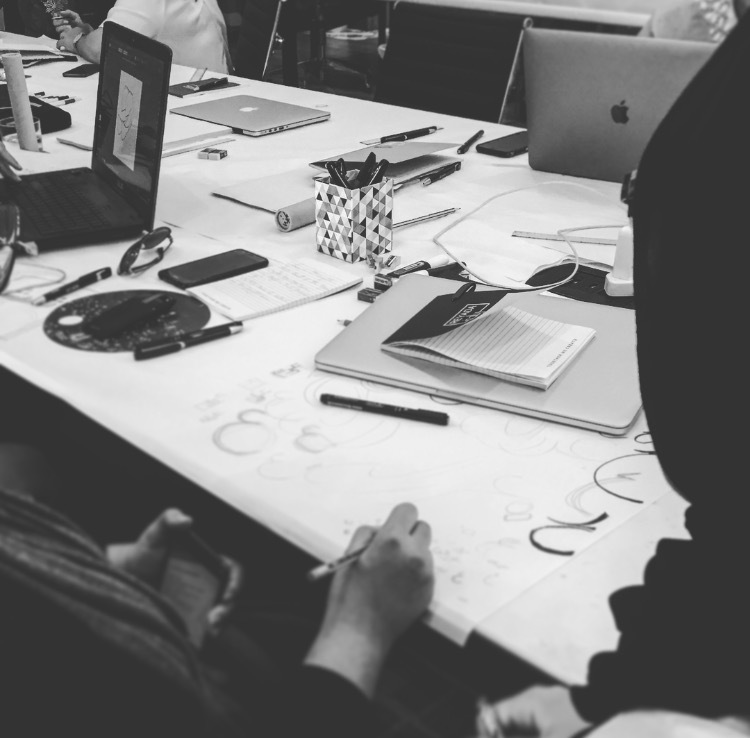 Towards the end of the session, participants expanded their understanding of how to overcome certain challenges encountered in the process of executing simple and creative symbols as well as bilingual design related projects through the case studies mentioned above. 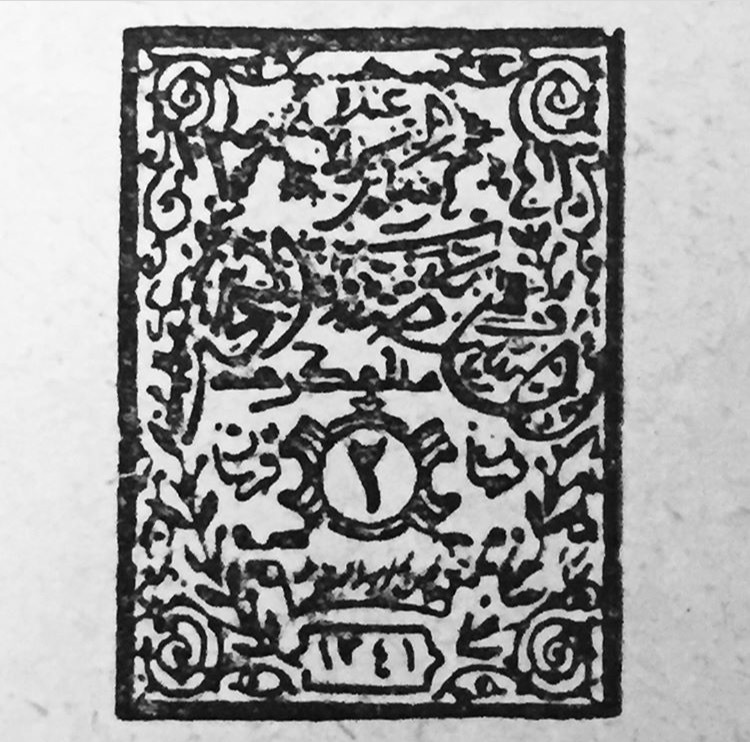 Illustrations of early issues of overprints, bill, notarial, railway tax stamps and surcharges of Hejaz and Nejd - from booklet “XLCR Stamp Finder & Collector’s Dictionary”, printed in Great Britain by Thomas Cliffe LTD., 1940s, RHYL, North Wale. Reyada would like to announce an upcoming workshop in collaboration with Fahad A. Dhawi @phahadali “Mapping Information through Graphic Communication Design”. Learn how to break down complex texts through information design techniques for simple and effective communication. 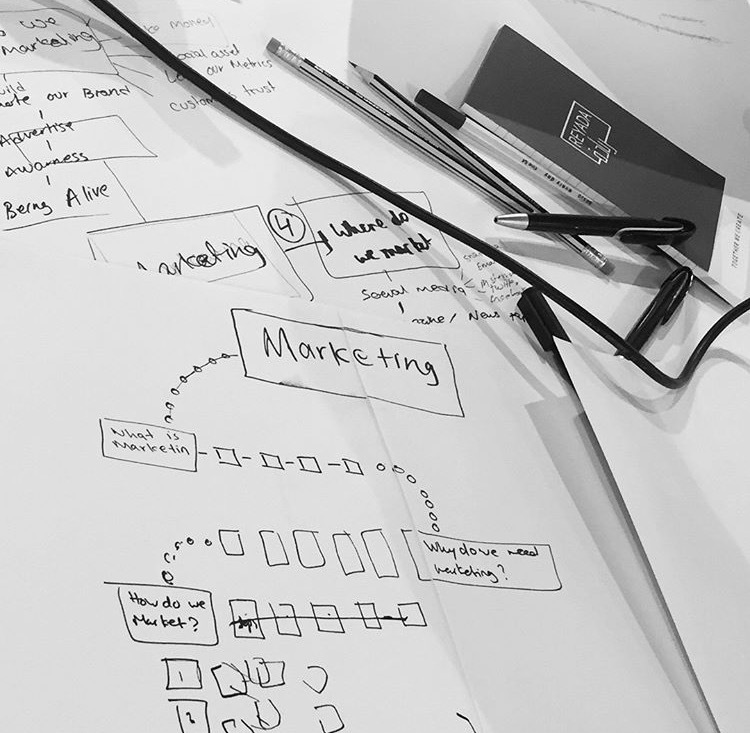 Are you a graphic or a visual designer who needs to develop certain information design skills? 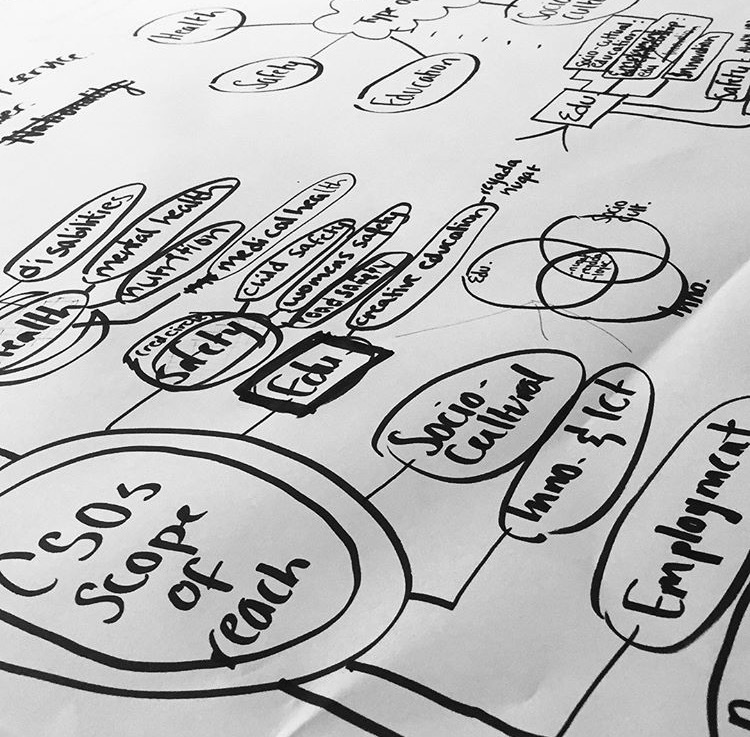 Are you an individual who is looking for efficient ways of simplifying and mapping information to help you with the arrangement of complex texts within various work environments? Then this workshop is for you! Register now through the link in @reyada_co bio, limited seats available. 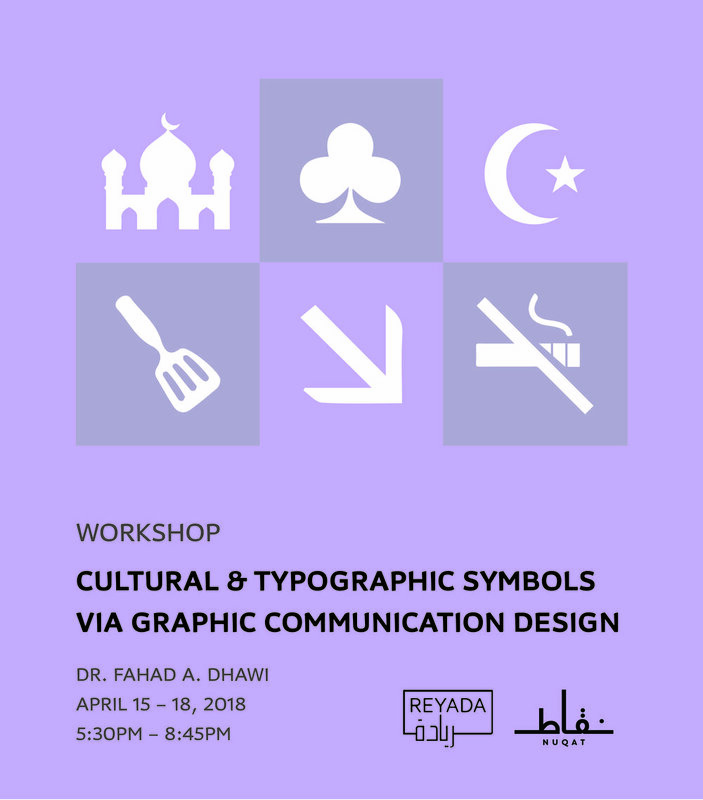 Reyada would like to announce an upcoming workshop in collaboration with Fahad A. Dhawi @phahadali “Branding through Graphic Communication Design”. Learn how to design creative and effective corporate identities, products or different types of media for various projects. Are you a designer, typographer, employee or a business founder? 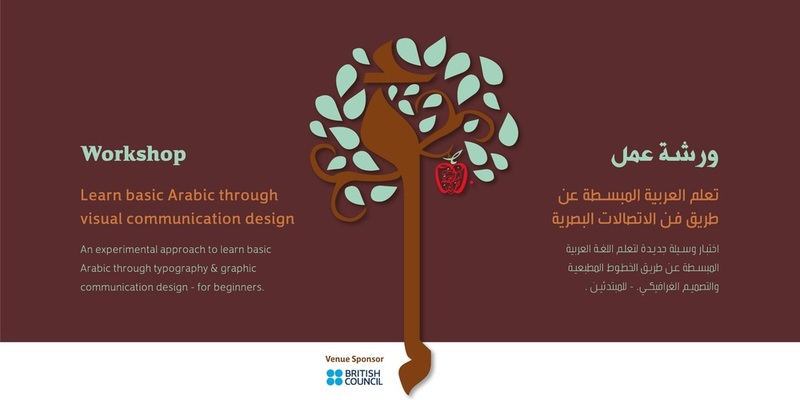 Whether you are an advanced graphic designer, or an individual who has no or less experience in graphic design and would like to either expand your horizons or develop your design skills, this workshop is for you! Register now through the link in @reyada_co bio, limited seats available. Testing research project further on workshop participants. Workshop was venue sponsored by the British Council, London. I'm conducting workshop sessions that are venue sponsored by the British Council in London starting from the 11th of April 2016 to test my Ph.D. project on participants. Interested individuals can now register online for one of the three sessions. Testing Ph.D. project on participants from Session 2 - Arabs with no Arabic experience. Just finished my workshop sessions in Kuwait. Although i faced many challenges throughout my stay in Kuwait, yet I was able to test my Ph.D. project on few participants. Glad to be one of the speakers at TypeCon this year in Denver, Colorado. Just designed few geo-filters for snapchat.